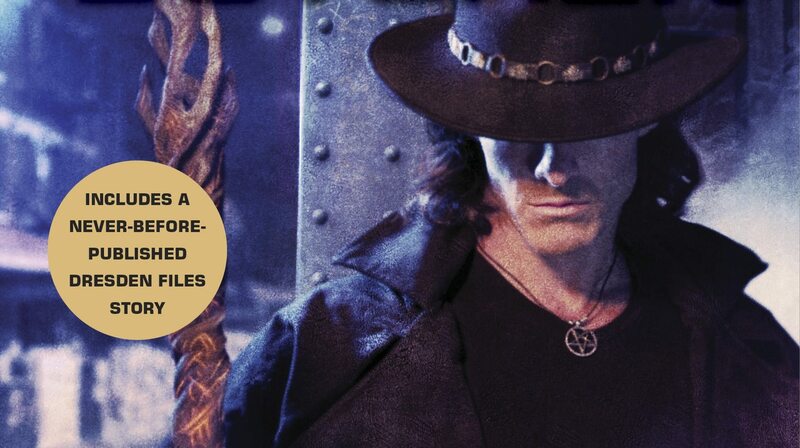 Fox21 Television Studios has optioned the rights to The Dresden Files, the long-running New York Times bestselling series of contemporary fantasy novels written by Jim Butcher for series development. 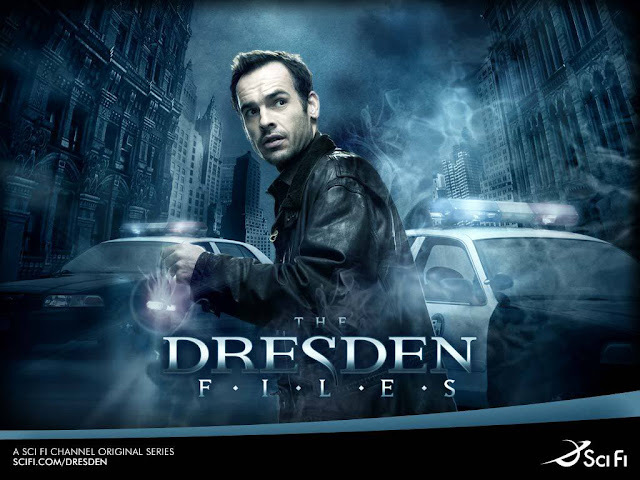 The Dresden Files are a popular series of novels, and comics written by author Jim Butcher. The Novels were turned into a TV show on the SyFy channel that ran beneath the same name. The show ran for only 1 Season and had 12 episodes. The show was canceled in 2007. Despite the short run of the series it did garner many fans and helped greatly promote the novels. While we wish SciFi could have decided differently, we’re still grateful for the twelve great episodes that aired earlier this year. Largely thanks to the TV show, book sales tripled, and no doubt more new fans will continue to discover the series through reruns and the DVDs. 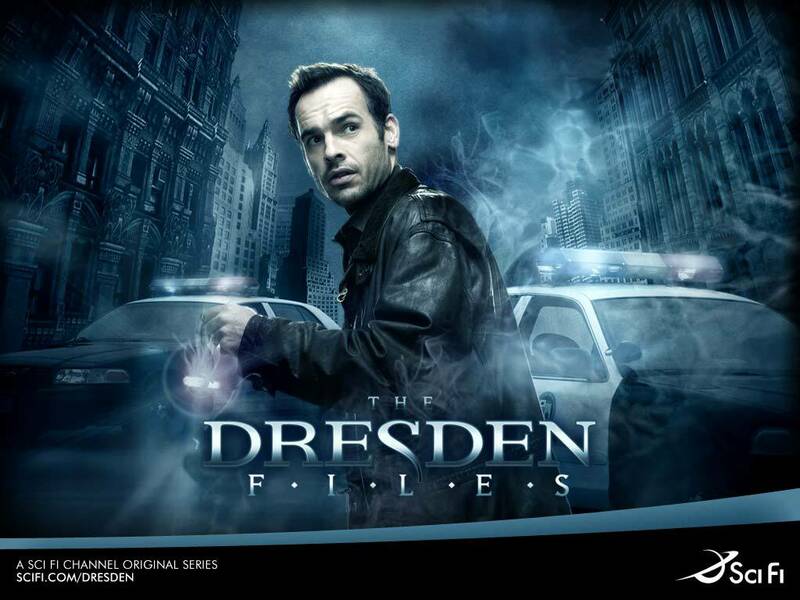 The Dresden Files of course have gone on to become a top selling fantasy novel and comic series and were definetly bolstered by the show. Due to the massive growth in readership since 2007, a new show would likely find a much larger and hungrier fan base than the original did. So the move to create the show does make a lot of sense. We update this page as new information becomes available.